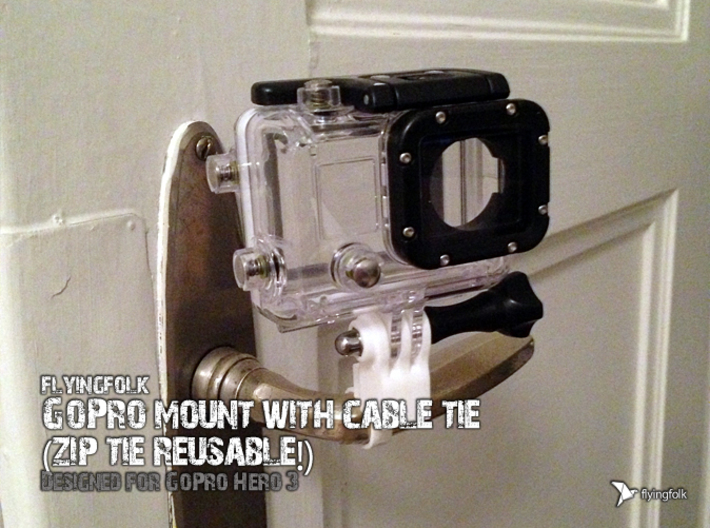 One of the best ideas! 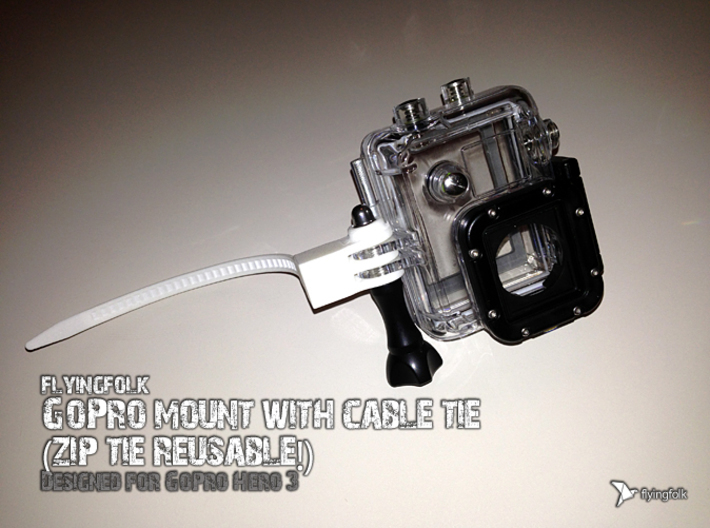 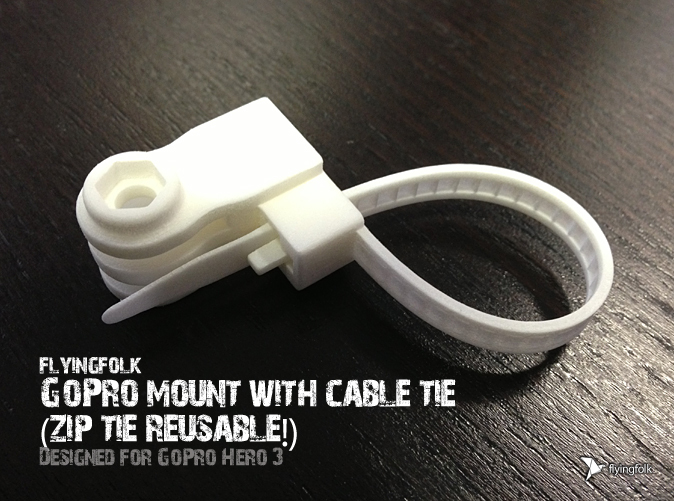 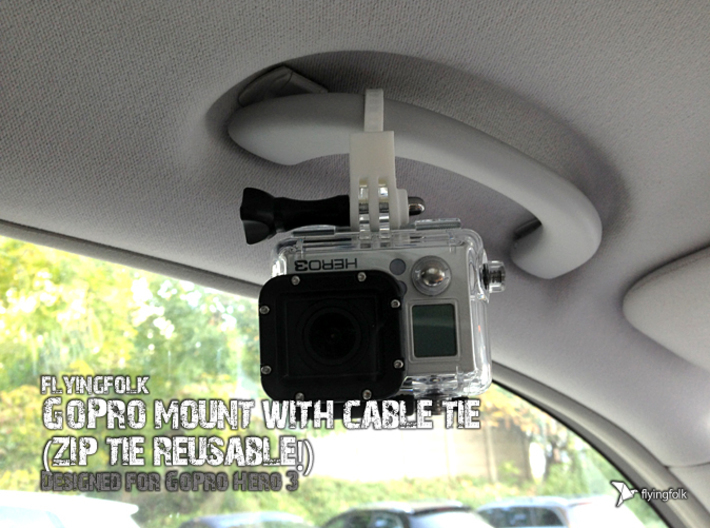 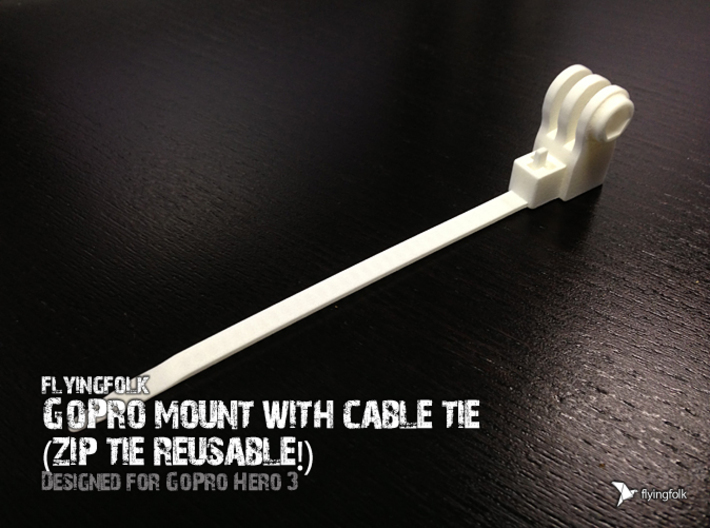 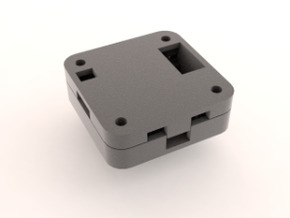 This is a GoPro mount with included cable tie (zip tie reusable!). 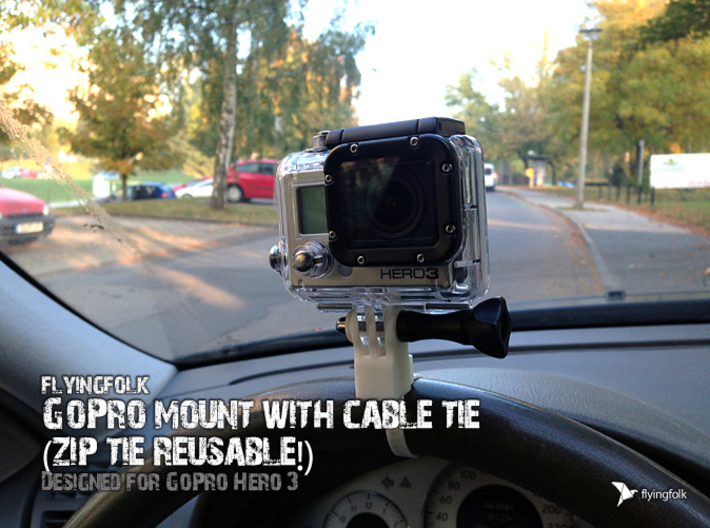 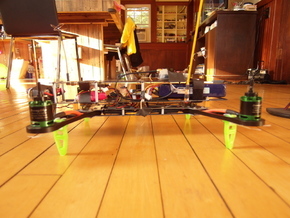 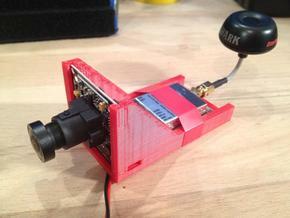 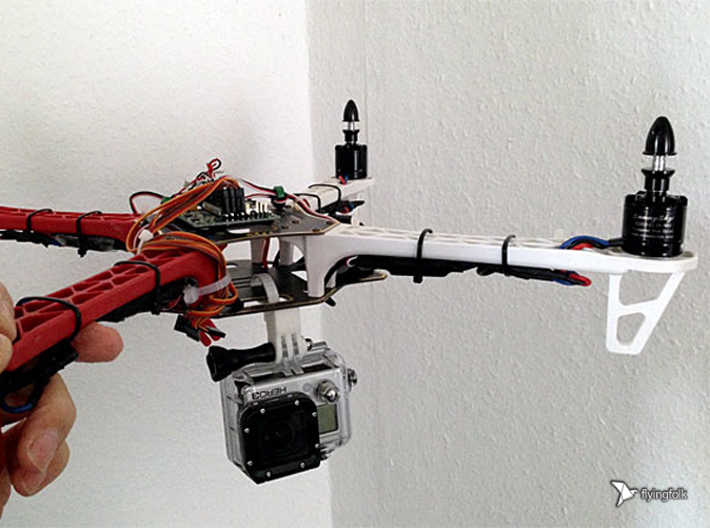 In this way you are free to clamp the GoPro wherever you want. 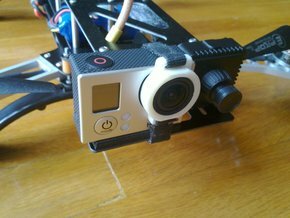 The best is that you can re-open it with the included release tab!